On Saturday, after Bitcoin’s days of relative stability at $4,300, a fresh wave of selling pressure washed over crypto investors across the globe, sending Bitcoin well below its purported support levels at $4,000 and $3,800. The move, which came alongside an influx of trading volume, came seemingly unanswered at first. Bitcoin’s market cap shriveled to a mere $62 billion, while altcoins underwent a sharp sell-off, sending this industry’s cherished assets off metaphorical cliffs. Although the market has since seen a respectable recovery, this didn’t stop this industry’s critics from taking to Twitter with glee, claiming that their nonsensical predictions had been proven right. Well, in the following tweet issued on Saturday night, which was brief and to the point — the epitome of a well-crafted message — Erik Voorhees, ShapeShift’s long-time chief, excitedly exclaimed that crypto’s bears have entered into a stage of euphoria. The collapse is simply the euphoria stage of the bears. While some would see this message as a bearish statement for Bitcoin’s short-term prospects, Voorhees is obviously referencing the well-known “Psychology of a Market Cycle” chart that investors in any industry incessantly reference. Similarly to how Bitcoin bulls were in euphoria last December prior to the collapse, Voorhees evidently believes that now, bears, those on the other side of the market equation, have entered their own euphoric stage, alluding to the fact that a reversal and bottoming in this nascent market is in our grasp. However, as with any market, it is hard to predict how long or to what extent a phase will last, leading of course, to speculation regarding Bitcoin’s next bottom, both in terms of the dollar value and when. As reported by Ethereum World News previously, however, the $3,000 level is a purposed bottom that has been widely referenced by this industry’s leading analysts and commentators, which include Anthony Pompliano, Mati Greenspan, Michael Moro, along with dozens of others. Reposting this chart from four days ago. $4,000 was never an important level anyway. Voorhees’ most recent comment comes just weeks after the industry insider spoke on Bitcoin’s long-term prospects, a no-brainer for many diehard decentralists and libertarians. Speaking with Naomi Brockwell, a crypto-loving film/TV producer, Voorhees noted that while crypto’s rise to worldwide dominance may be inevitable, it needs people, innovators, and startups to put in the elbow grease to make it happen. Keeping this in mind, speaking from a personal level, the Bitcoin pioneer then added that he has dedicated his whole life to build, maintain, and promote projects in this industry to bolster crypto’s adoption. It has certainly come a helluva long way [since I started]. Every financial institution in the world is watching it. Every government is somewhat bothered and/or a little nervous about it. Tens of millions of people have used it and most people in the developed world have heard of this at this point. So yeah, it has made a huge progress, but there still is ways to go. Voorhees’ strong comment on the relationship between fiat (government-issued currencies) and crypto asset comes just a week after Tim Draper, an American entrepreneur, made a similar claim, telling CNBC Africa’s Ran NeuNer that fiat, which Draper calls “political currency,” will have no use case in a few years/decades time. Concluding his comments, the ShapeShift chief explained that decentralized technologies and crypto assets are “immensely powerful,” adding that advent of Bitcoin is as notable as the arrival of Gutenberg’s Printing Press or the Internet, which the cryptocurrency proponent evidently sees as two ground-breaking innovations in humanity’s relatively short history. 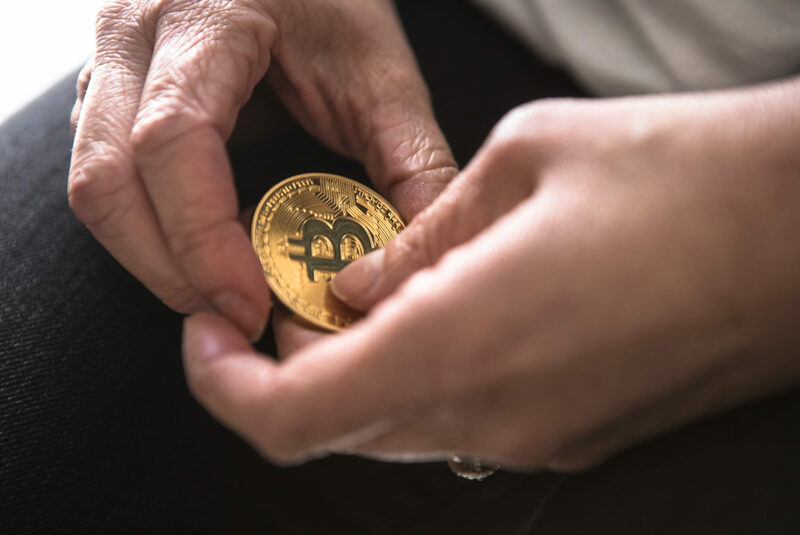 Moreover, the long-time cryptocurrency fanatic added that overall, crypto assets are a “huge benefit to humanity” due to the decentralized and efficient nature of some of these systems and networks.